Just like cars, our brain needs fuel to function properly. As we all know, oxygen is vital for the body to keep it working properly. The brain of a typical adult requires 20% of the body’s oxygen. Since it is the center of the nervous system, it requires that amount of oxygen to make bodily functions work. When the oxygen supply to the brain is insufficient for four minutes or longer, it can result in a brain injury. At worse, it can lead to brain damage. Recovery from anoxic brain injury depends on which part of the brain is affected by the lack of oxygen and how severe the damage is. The human brain is divided into three parts. The forebrain includes the cerebral cortex which controls the higher functions. The midbrain controls the information perceived from the environment and the information transmitted from the cerebral cortex. The hindbrain controls our consciousness like breathing and blood flow. Every human brain is different. 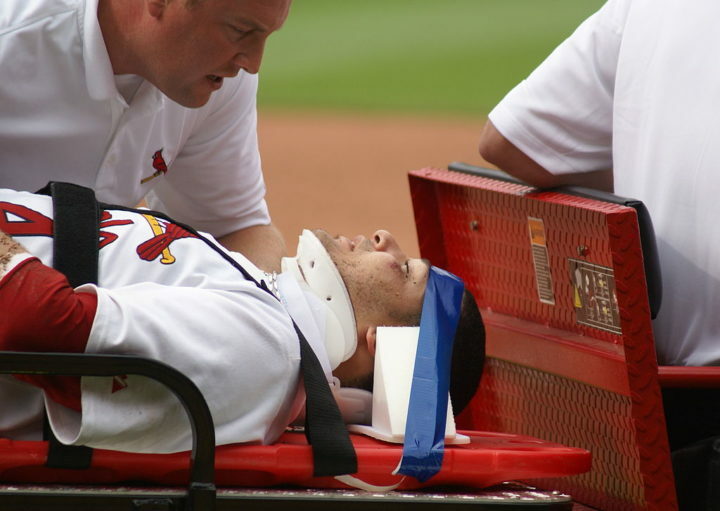 In cases of cerebral hypoxia, it depends on the extent of the injury. Our brain can survive up to 4 minutes without oxygen. As quickly as 30 seconds, a brain damage can already begin. From two minutes onwards, any brain damage is inevitable. Either situation can occur as the consequence of a stroke, cardiac arrest, choking, suffocation, brain tumors, and anesthesia accidents. Another cause is asphyxia. This can be triggered by drowning or suicide attempts, as well as electrocution, chest trauma, severe bronchial asthma, or barbiturate poisoning. There are different types of anoxic brain injury, namely anoxic anoxia, anemic anoxia, toxic anoxia, and ischemic hypoxia. It is also known as altitude sickness, It occurs with high altitude sickness. Or if a person is suffocated. Attempting to breathe in areas that are not ventilated can also cause anoxic anoxia . Anemic anoxia happens when a person doesn’t have an adequate supply of blood or hemoglobin that carries oxygen to the brain. Anemic anoxia is associated with conditions of chronic anemia and acute hemorrhage. Also known as hostotoxic anoxia, this is when the body inhaled toxic substances. It interferes with the oxygen in the body or the ability of the body to utilize oxygen. Instances like drug overdose, inhalation of anesthesia, excessive alcohol consumption and inhalation of acetone, formaldehyde and other toxic compounds can cause toxic anoxia. When the blood flow in the brain is reduced or a persons’ blood pressure went below normal, it is called ischemic hypoxia. It results to the brain receiving ample amount of oxygen. 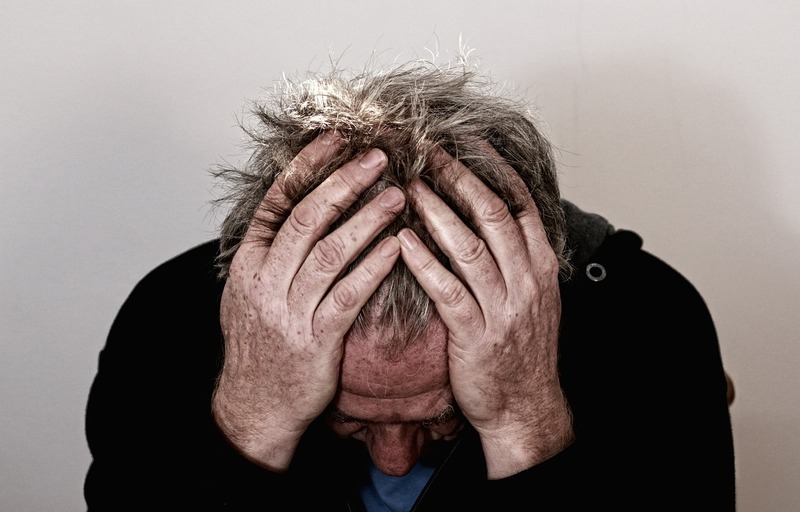 Brain injury effects can vary from mild to severe. Short term symptoms include difficulty in concentrating and dizziness. Severe effects are long term such as problems in speech, memory and vision. The initial response of the body is to increase the blood flow to the brain and try to restore the oxygen supply. However, if the oxygen compensation is inadequate, the brain function will still be affected. A person experiencing mild anoxia can have headache, light headedness, sweating, increase in respiratory rate, dizziness, restricted vision, numbness, tingling and euphoric feeling. As the oxygen deprivation increases, the effects become severe. This can cause confusion, cyanosis, drowsiness and agitation, or bluish coloration of the skin, lips, mouth and the tips of the finger. For some people, there is also presence of limb jerking and seizures.Extreme effects can result to loss of consciousness and coma. Some areas of the brain are more vulnerable in terms of anoxia. These include the cerebral cortex specifically the occipital and parietal lobes. Another area is basal ganglia and the hippocampus which are vital for memory. Finally, the cerebellum is the part which controls the movement of the body. Severe anoxia affects the hypothalamus which controls the pituitary gland. This gland is mainly responsible for regulating the body’s hormones. Damages to these parts can lead to irregular release of hormones. This can affect the homeostasis of a person. In early stages of anoxic brain injury, a neurogenic diabetes insipidus can happen. This is known to cause increase in thirst and excessive amount of diluted urine. In all cases of anoxia, the main focus of treatment is to restore the blood pressure and normal heartbeat, and to provide a good supply of oxygen to the brain. For severe cases patients are immediately admitted to an intensive care unit and connected to a ventilator. There are some centres where they let patients undergo medically induced cooling also known as therapeutic hypothermia. This has a protective effect to the brain. It also helps in the recovery by decreasing the oxygen and energy needs of the brain. Based on the research done by the Sheperd Center, a rehabilitation hospital for spinal and head injuries, the recovery and care for anoxic brain injuries is difficult. It may vary depending to the case of the patient. A full recovery rarely happens for severe cases. For mild cases, making a full or partial recovery is highly possible. Furthermore, the symptoms and effects on the patients’ body depends on on areas of the brain affected by anoxia or decreased oxygen in the brain..